A dance film that is a macabre comedy of murder and desire, asking how far will we go in the name of entertainment. Exhilarating choreography combined with a percussive score. Hofesh Shechter's Clowns is a dance film that plays out a macabre comedy of murder and desire, asking how far will we go in the name of entertainment. Directed, choreographed and composed by Hofesh Shechter, it combines bold, exhilarating and tribal movement by ten dancers with a percussive, cinematic score. 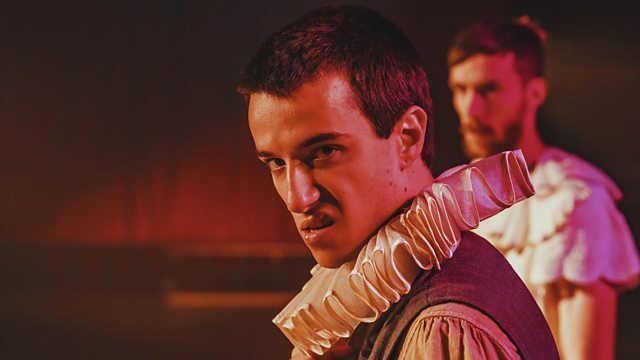 Hofesh Shechter's Clowns was commissioned by the BBC as part of the Performance Live strand - a partnership between BBC Arts, Arts Council England and Battersea Arts Centre, showcasing some of the most exciting artists working in performance today. Produced by Hofesh Shechter Company and Illuminations.